Despite record economic growth in the last decade, which offers a glimpse of an emerging middle class and sustainable economic development, Africa is facing a considerable infrastructure deficit. A deficit that is hindering its competitiveness in the world market. 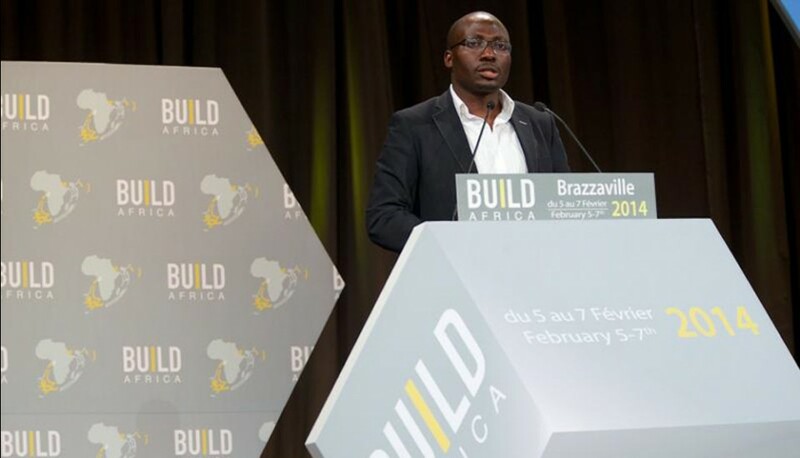 For the first time in Sub-Saharan Africa, the BUILD AFRICA forum, to be held in Brazzaville, February 5th-7th, 2014, provides a framework for practical exchange and reflection between the global players who are forging Africa’s development. 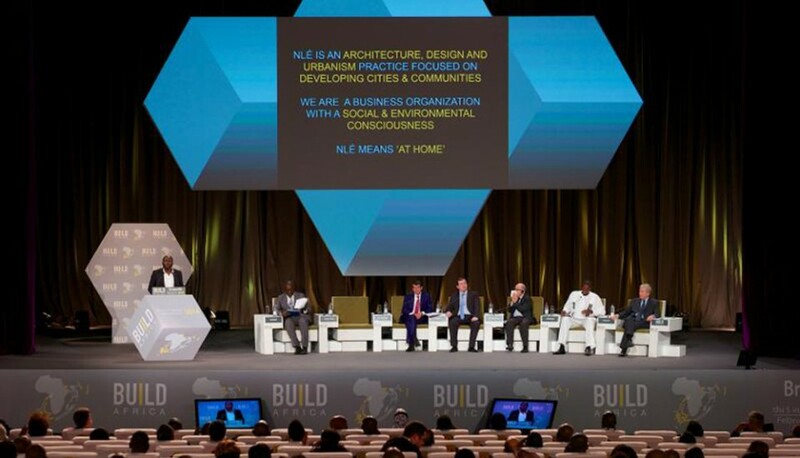 For two days, policymakers, donor agencies, NGOs and infrastructure and construction experts from around the world, all involved in the major challenges of infrastructures, will gather to tackle the continent’s main obstacles and find new solutions to specifically pan-African problems. 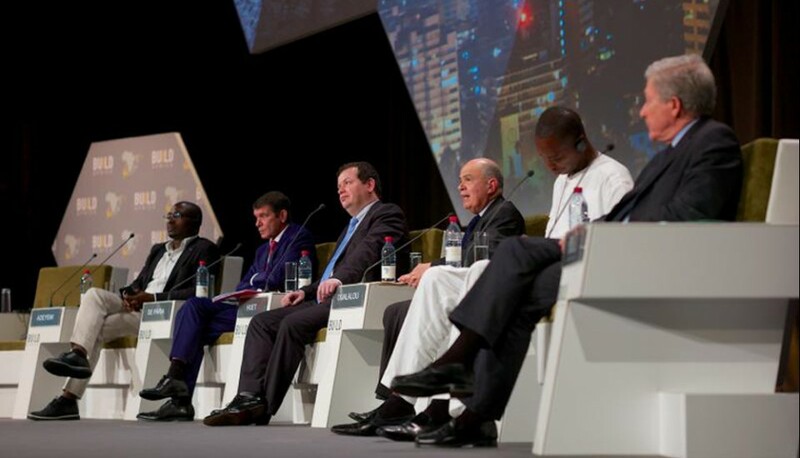 It will take more than one day and one forum to bridge the infrastructure gap in Africa: this is why BUILD AFRICA endeavours to establish a solid and unified community of players which will act directly to improve Africa’s infrastructure networks and meet the needs of future generations.